Very Positive (222) - 88% of the 222 user reviews in the last 30 days are positive. Very Positive (20,758) - 90% of the 20,758 user reviews for this game are positive. 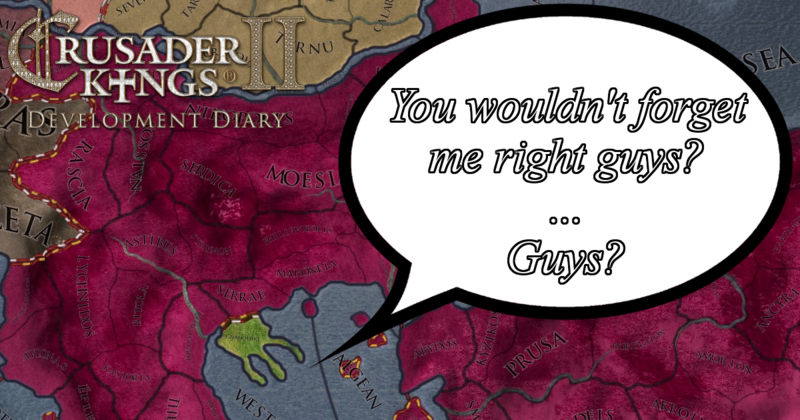 In today's Dev Diary, Tuscany talks about the upcoming bug fixing patch! 844 Curators have reviewed this product. Click here to see them.